Rosewood Abu Dhabi is set to revolutionize the hotel guest experience with the launch of the Neorcha myHotel mobile app. Giving guests direct access to a range of hotel services throughout the guest journey, from pre-arrival to post-stay. As a strategic development partner of Xn protel Systems' new cloud-based central reservations system, xmsEnterprise CRS, QHotels has increased its conversion rate by over two percent in the last 2 years. Following the comprehensive use by 50+ hotels across Europe, Middle East and Asia, Xn protel Systems makes xmsEnterprise CRS available for general release. xnPOS from Xn protel Systems has been implemented in The Reverie Saigon’s five restaurants and outlets to complement its elite guest service. Little Group is ready for authentic-style restaurant openings in Abu Dhabi with the implementation of new centralized, cloud-based POS solution from Xn protel Systems. Xn protel Systems has announced that Malmaison Hotel du Vin Group, the leading UK boutique hotel brand and a member of the Frasers Hospitality Group, has placed an order to install the company’s full service cloud POS system in its remaining 6 hotels. 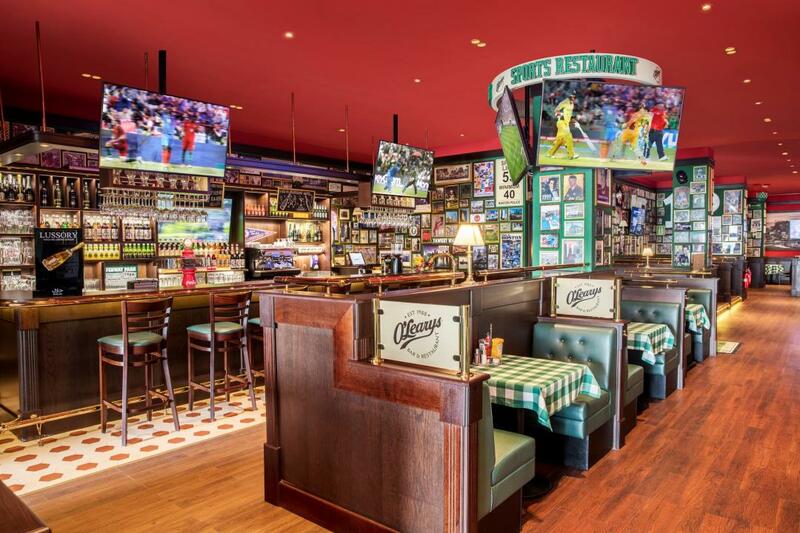 Xn protel Systems have been selected by O’Leary Sports Restaurant to supply their xnPOS point of sale solution to TIME Hotels new standalone franchise restaurant O’Learys – Sports Restaurant as the newest hospitality venture across the UAE.